This is the ultimate beginning combo class for young dancers! 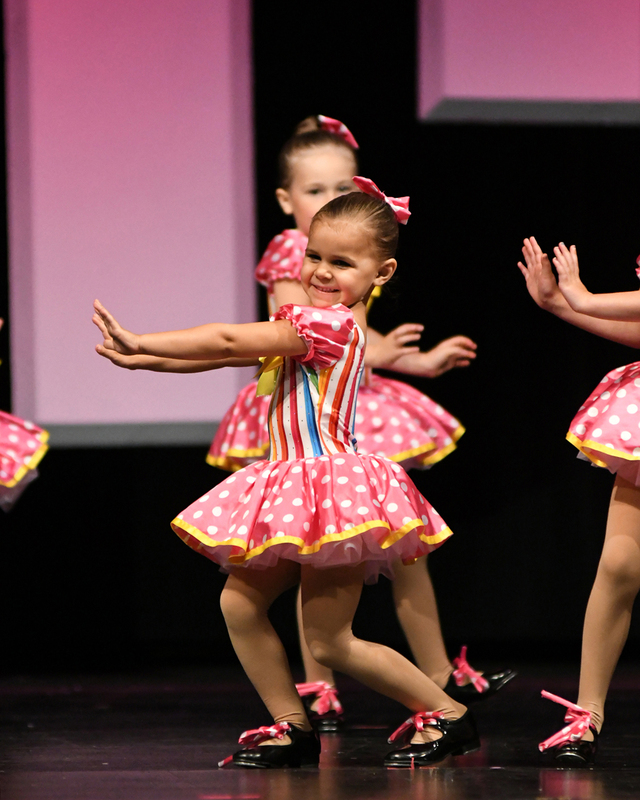 Dancers will learn the basics of tap, jazz, and acrobatic dance styles. Class will focus on helping develop rhythm, strength, flexibility, and balance, along with basic dance class skills.